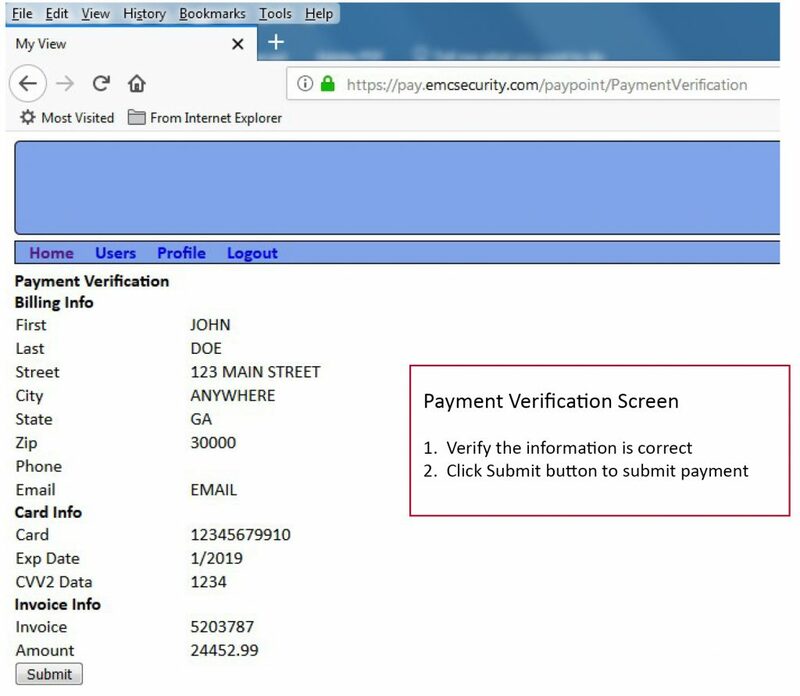 EMC Security has developed a new payment portal for viewing invoices and making payments via credit/debit cards. 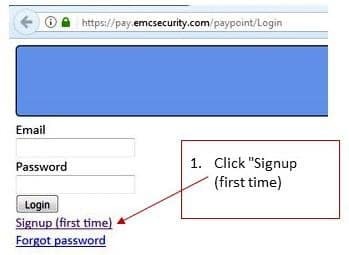 The portal is secure and does not save credit card information. 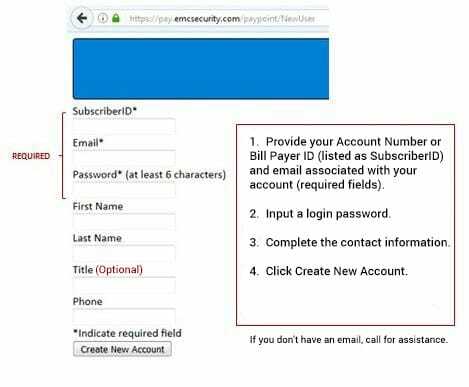 Below are instructions on how to access the portal from our website. You must have an email on file and sign up (one time) with that email. 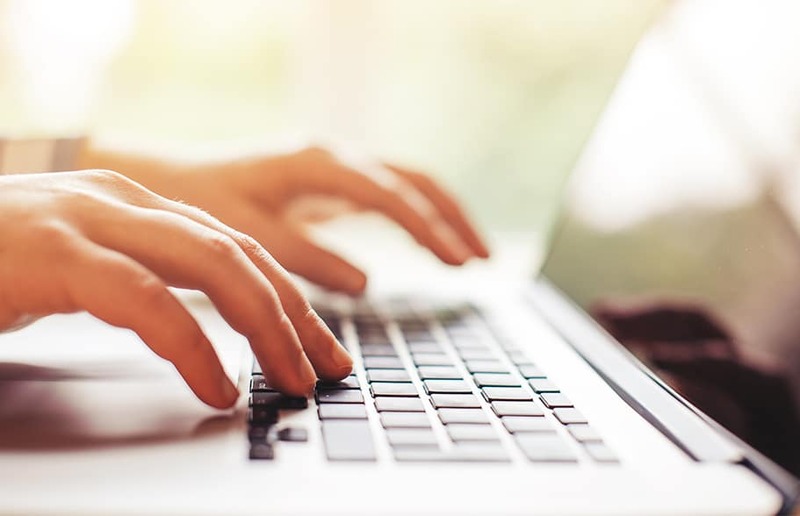 If you do not have an email on file, call 770-963-0305 for assistance. You will be directed to our new payment portal. Once there, follow the instructions below. Give us a call at 770-963-0305 if you encounter any problems.